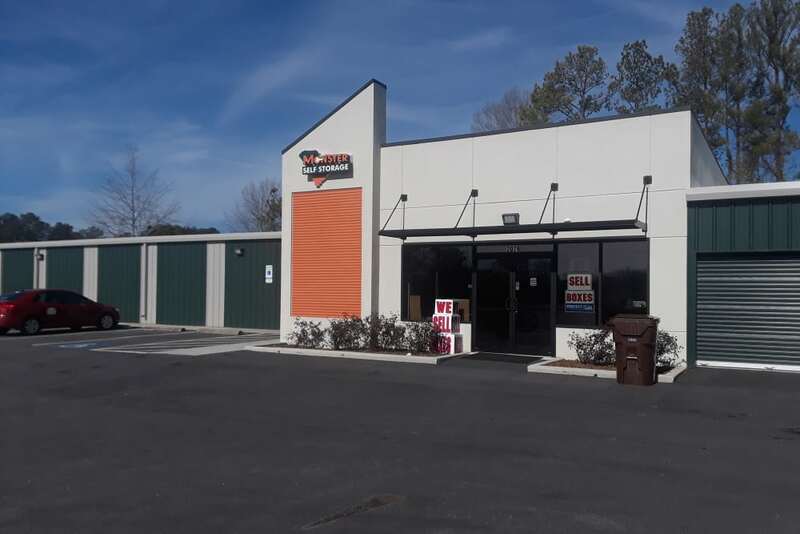 Are you searching for self storage in North Greenwood, SC? You’ve found it at Monster Self Storage. 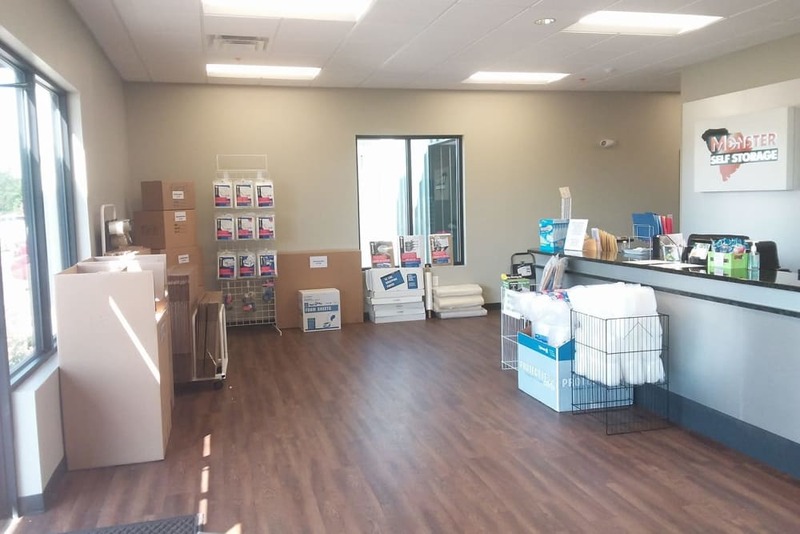 Located on Calhoun Road near Montague Avenue and Highway 72, we offer the area’s most accessible storage. With 24-hour access 7 days a week, getting in, out, and on your way has never been easier. 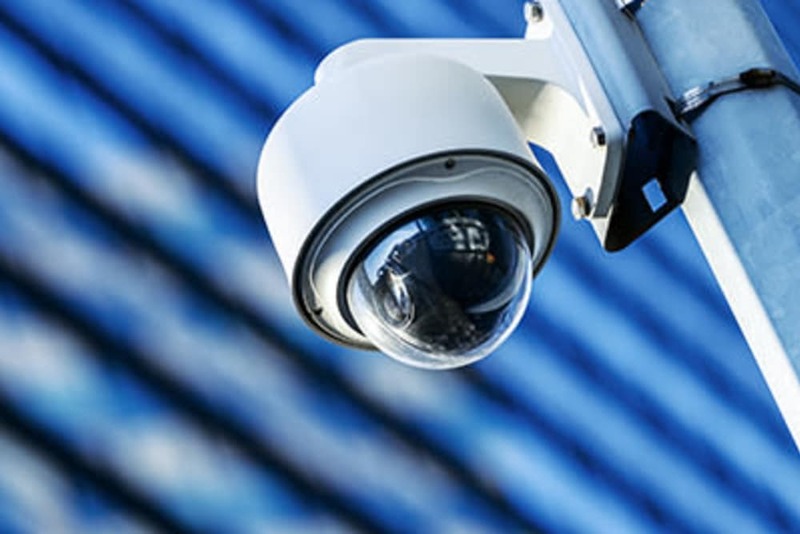 Enjoy the convenience of complimentary dollies and carts and the peace of mind that comes with round-the-clock security monitoring. 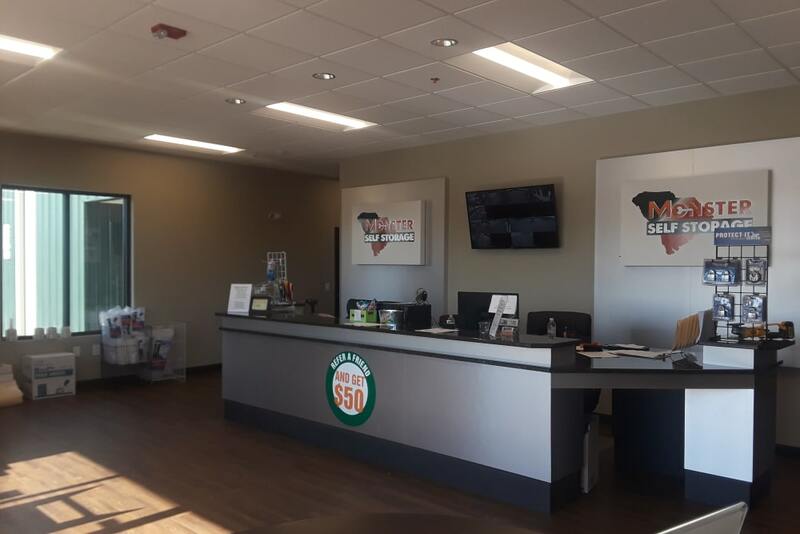 Stop by our self storage facility today to see for yourself what sets Monster Self Storage apart from the rest. 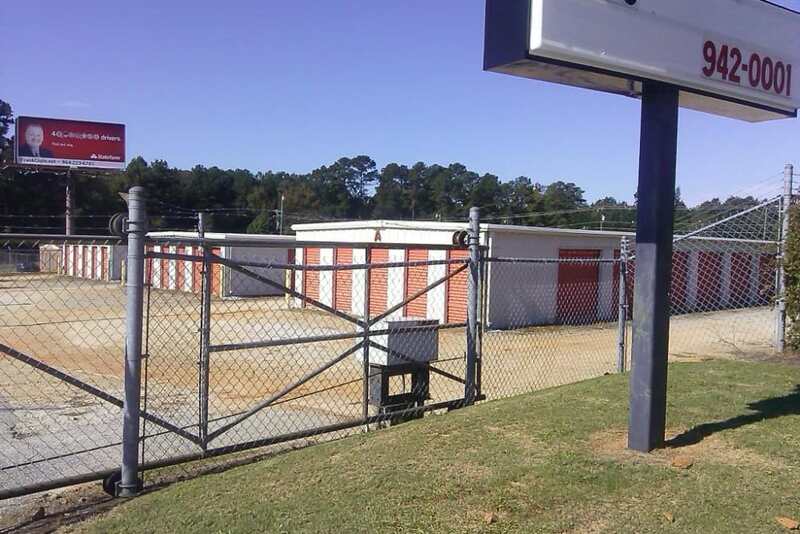 For personal or business storage, no one does it quite like Monster Self Storage in Greenwood, South Carolina. 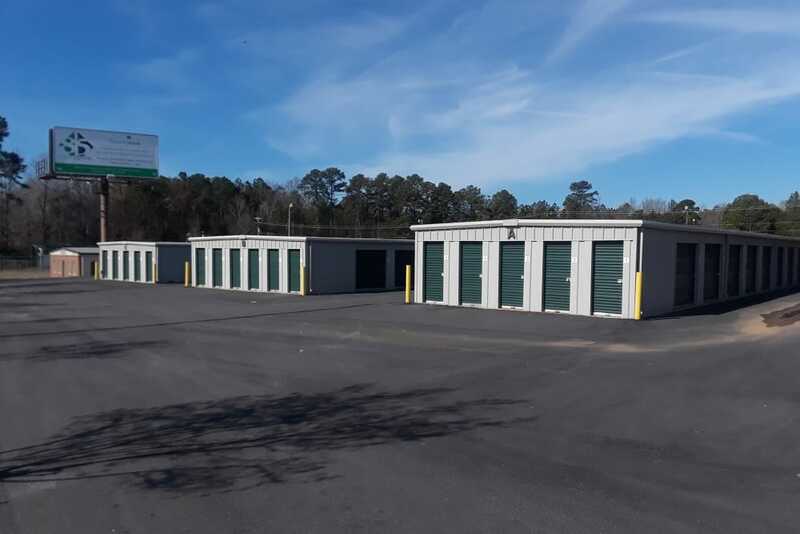 We offer a large selection of traditional and temperature-controlled storage units for rent near CVS and Greenwood Flea Market. While our regular prices are already scary good, we also offer senior and military discounts to make our storage even more affordable. Visit our unit sizes and prices page to see more. Monster Self Storage is here to take care of all your packing and storage needs. In addition to offering premium storage units for rent at an affordable price, we also sell boxes at wholesale prices. 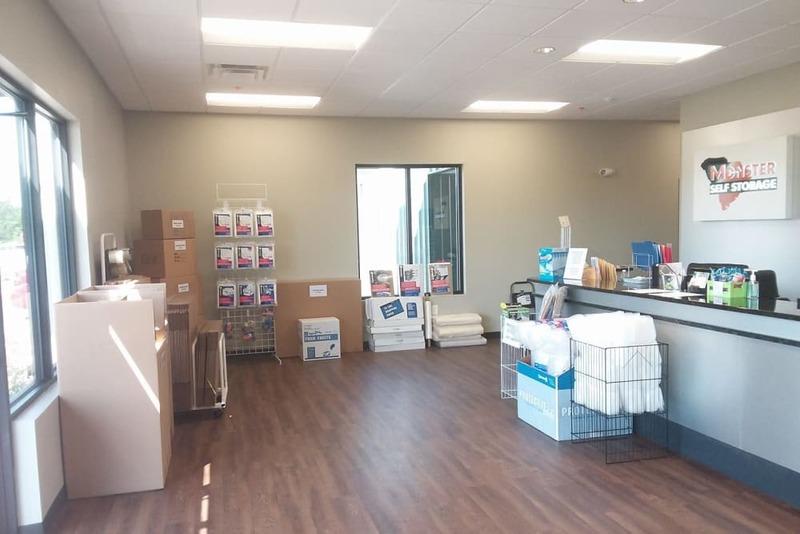 Whether you need to ship off a package to family members out of state, are preparing for a move, or simply need to replace worn boxes, we have a solution for you. 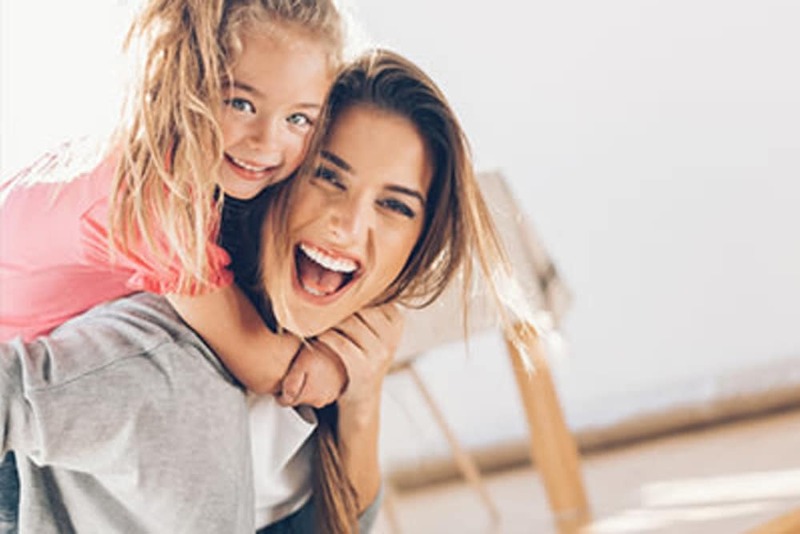 Visit our Facility Features page to learn more about the benefits of Monster Self Storage in Greenwood.